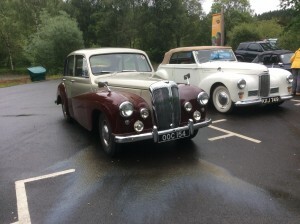 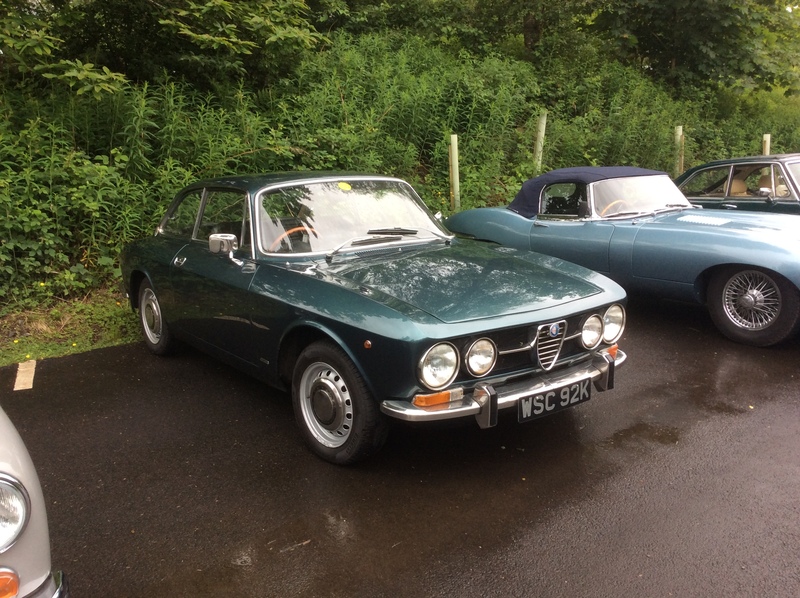 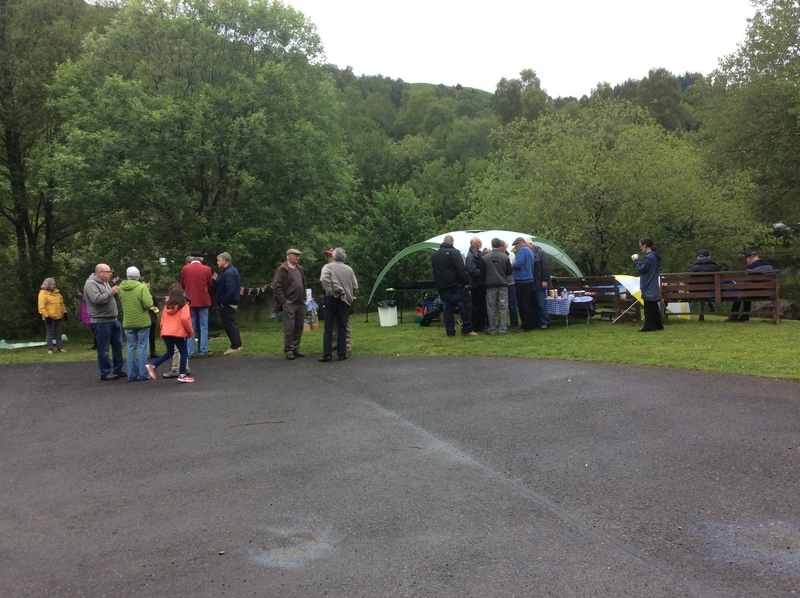 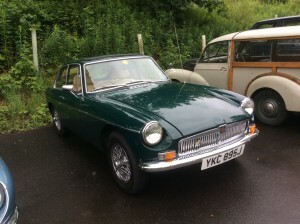 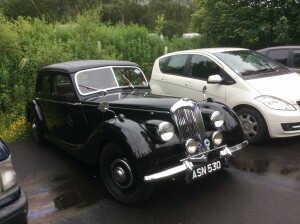 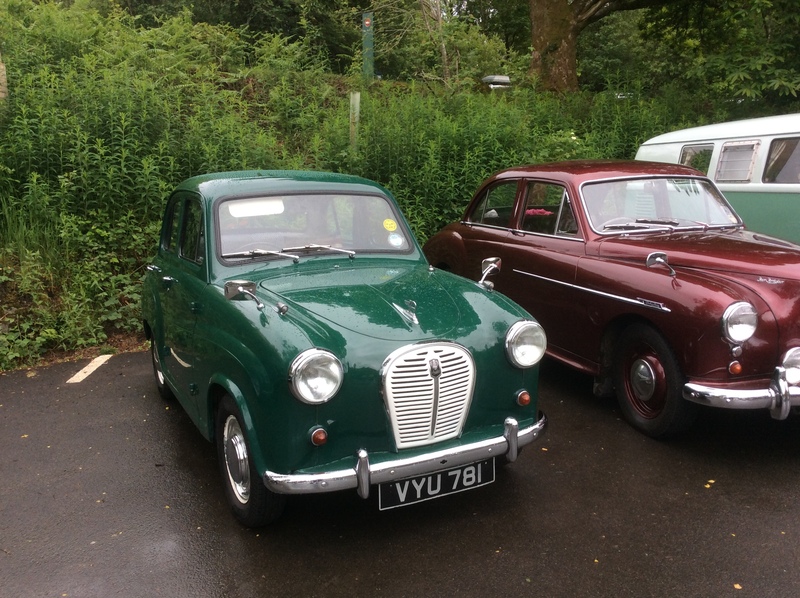 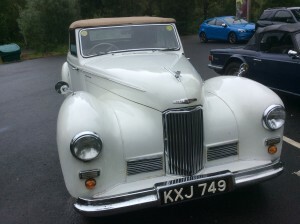 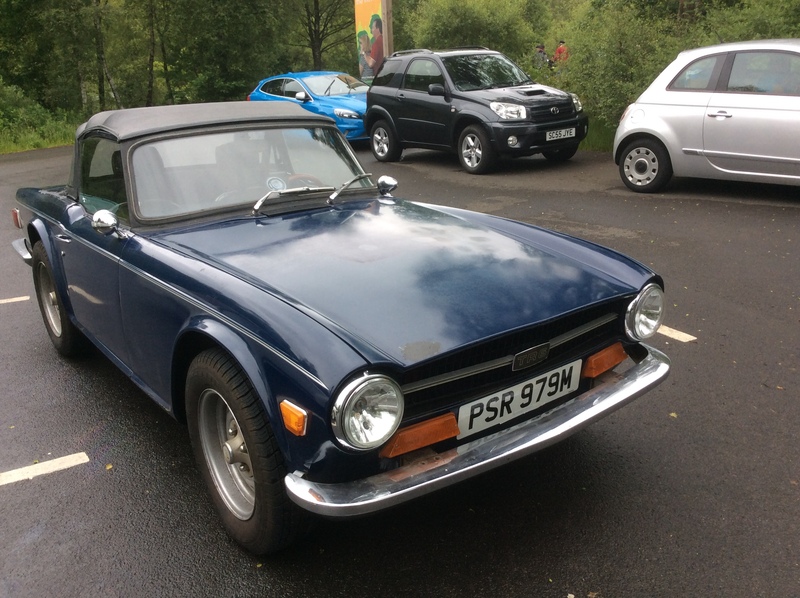 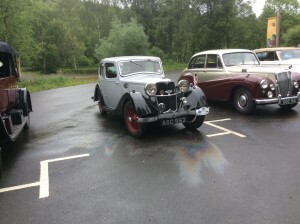 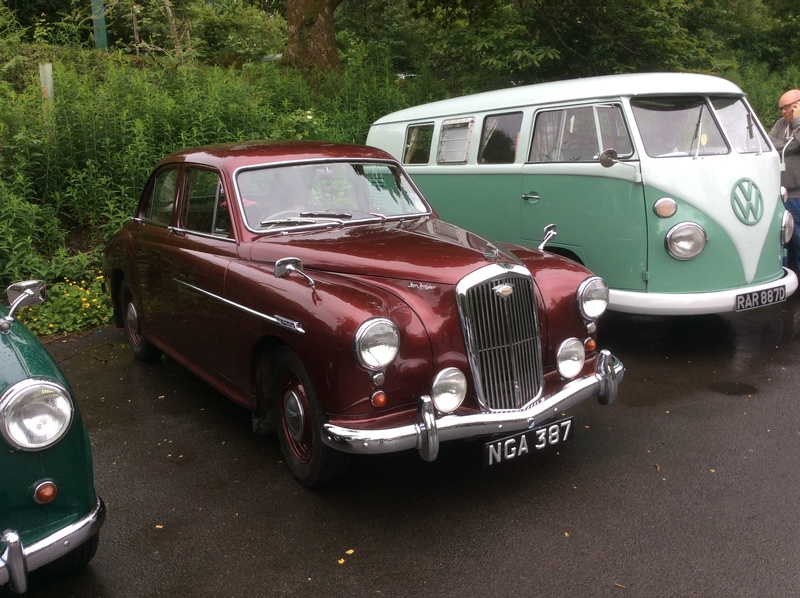 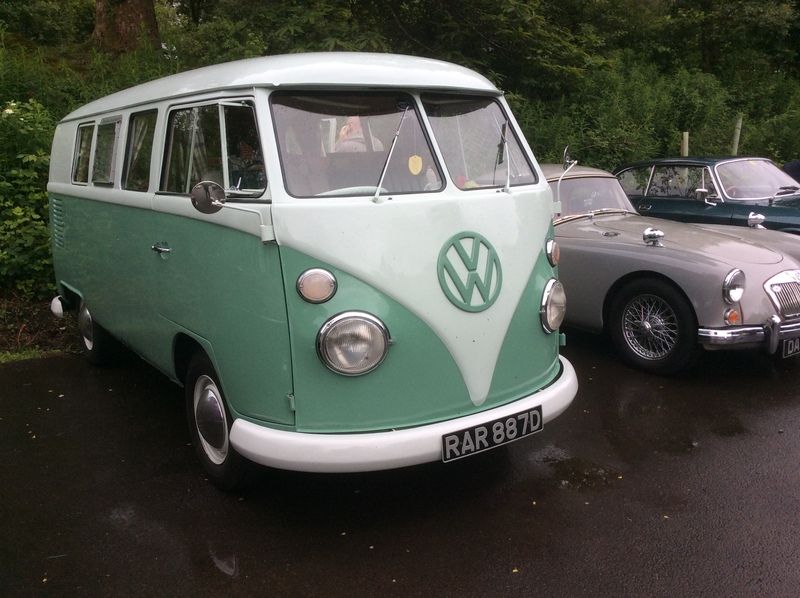 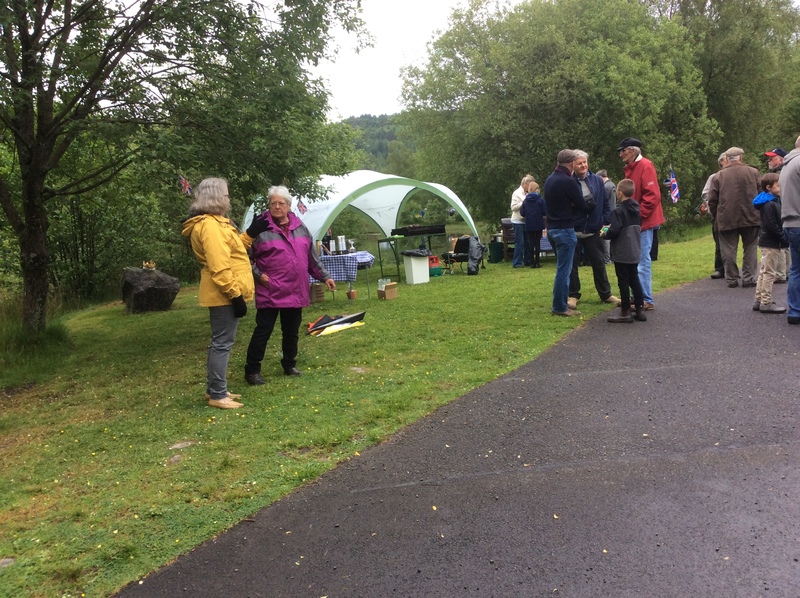 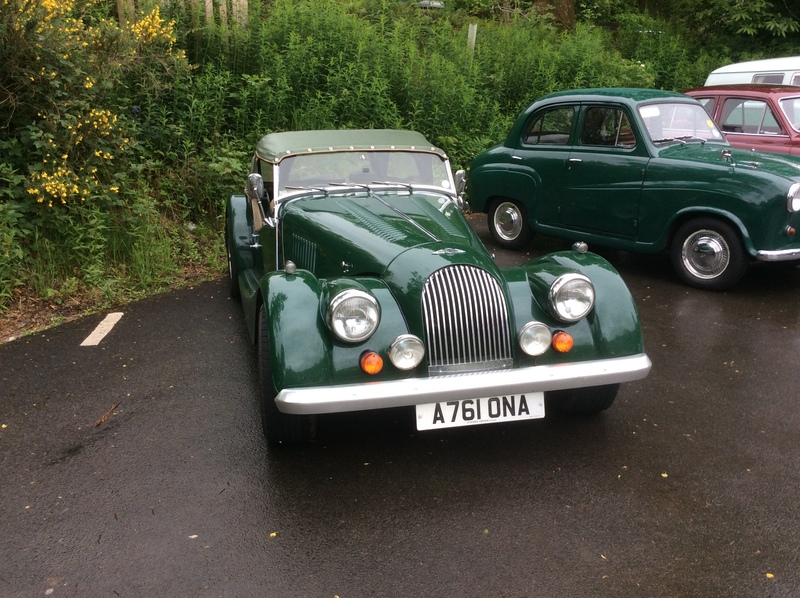 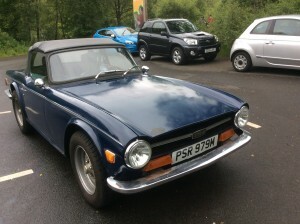 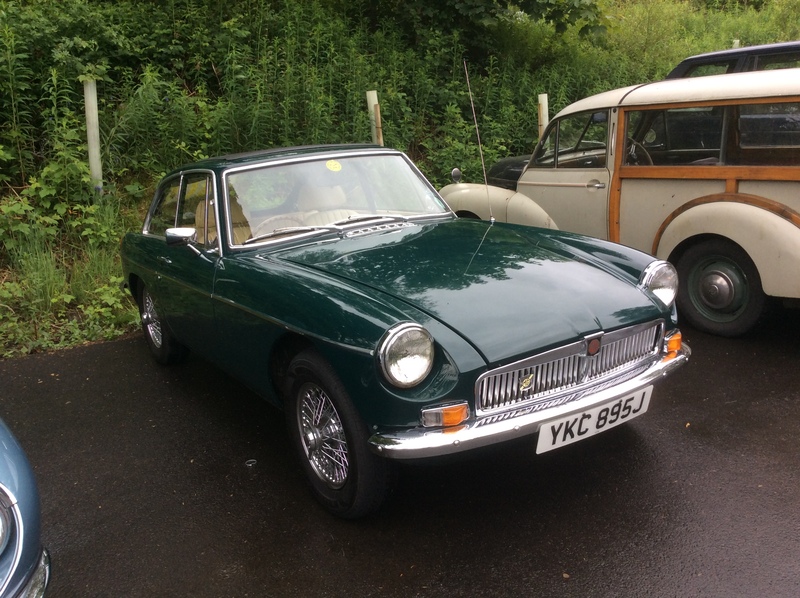 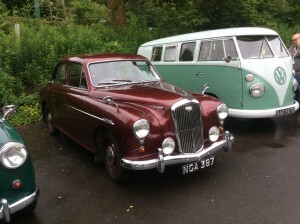 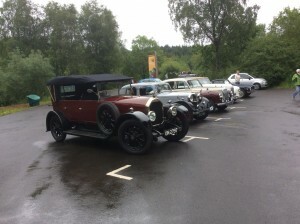 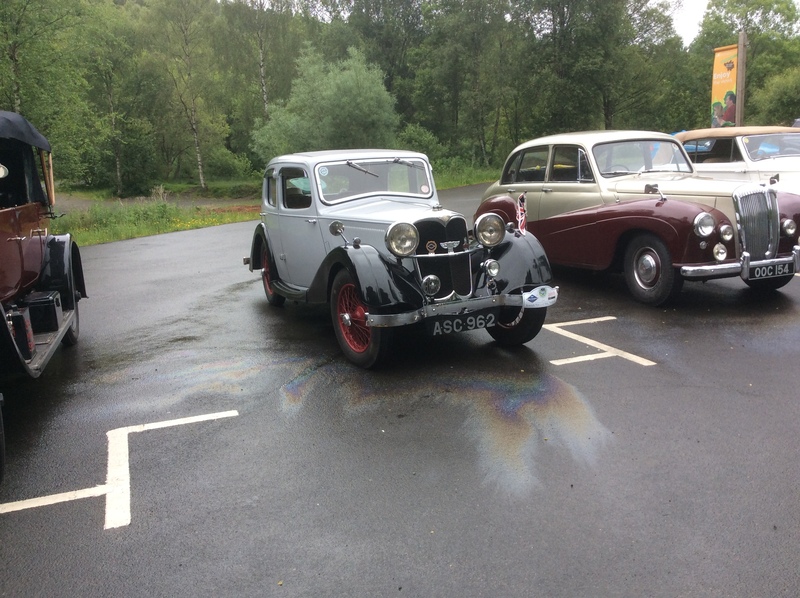 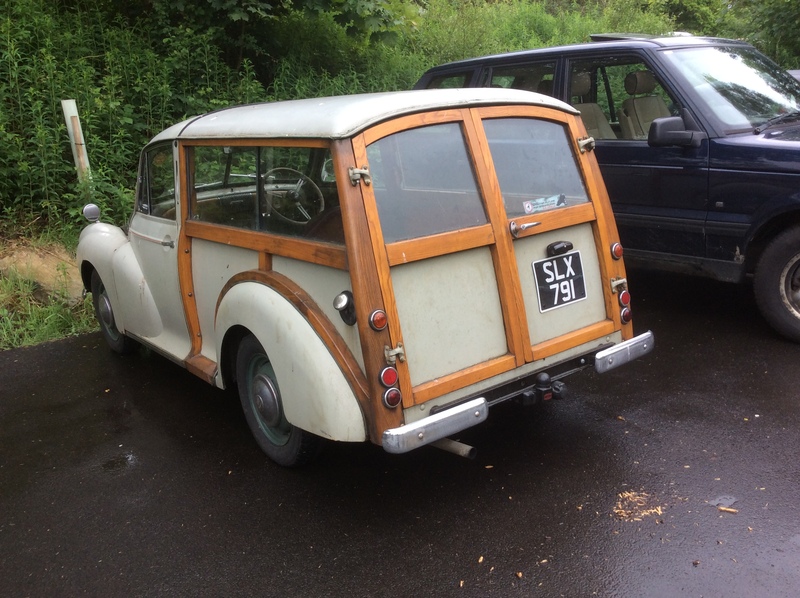 In spite of a dull, misty & cool day The Lodge, Aberfoyle saw fifteen eligible cars turned out for this event, plus several other members is their normal daily cars. 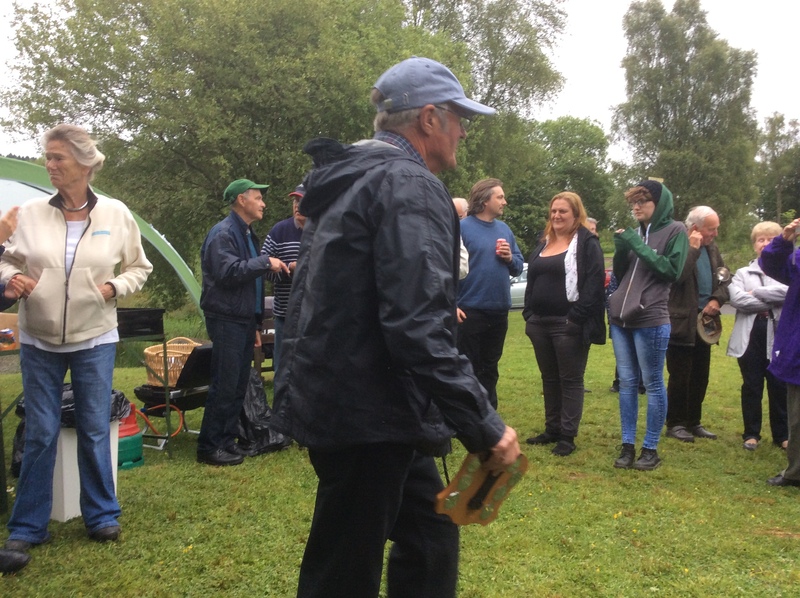 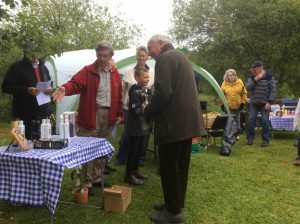 Once again ample BBQ food was prepared by John Stewart and Liz Young, assisted by other willing members. 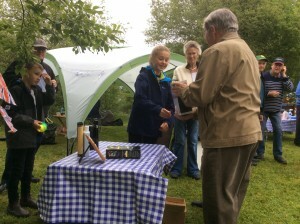 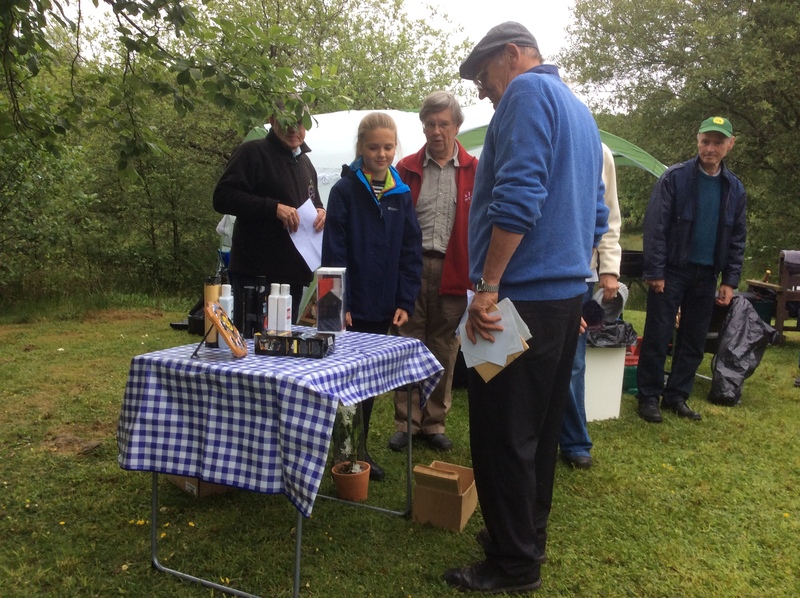 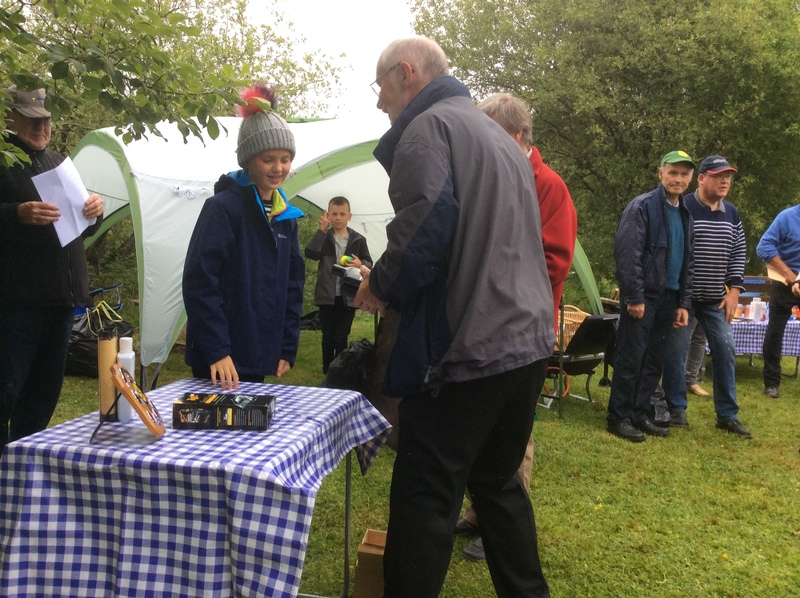 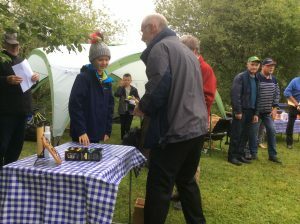 Chairman, Ronnie Gordon, took this opportunity to hand out appropriate pictures, to members attending, from a collection of photographs passed on by the family of the late Bob Flockart. It was good to see Malcolm & Shirley Gisbey at this event. 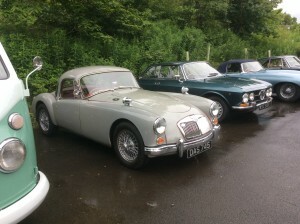 They have always been good supporters of club events. 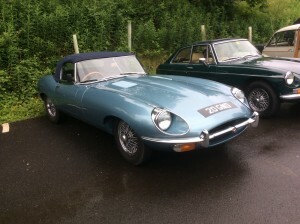 1961 onward Concourse winner: George McDougal: E-type Jaguar.